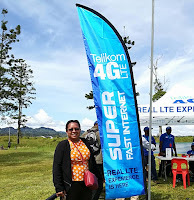 The cheaper and High Speed 3G/4G Internet Services provided by Telikom PNG is spreading across the country. 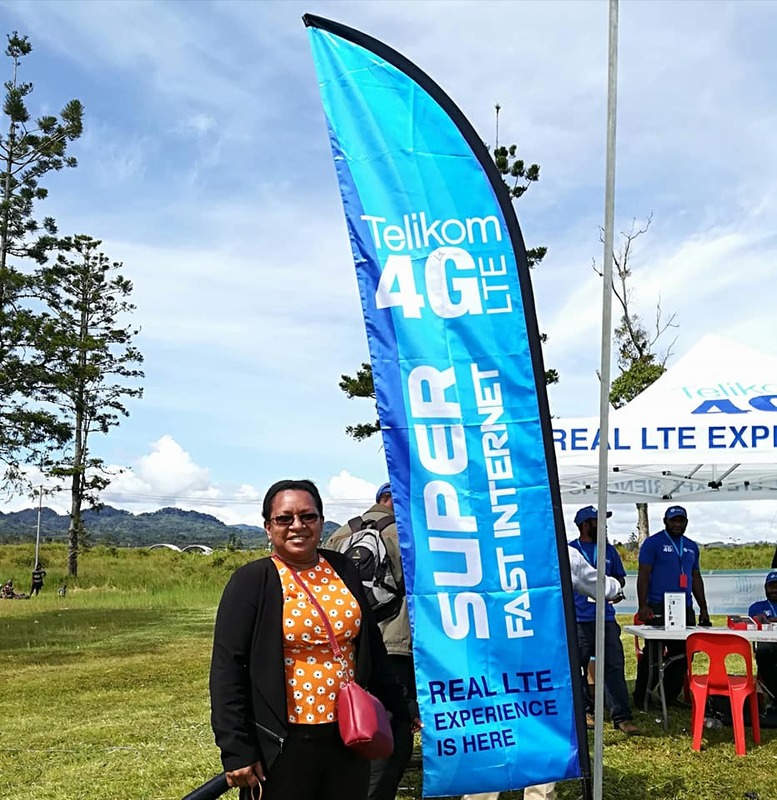 Some of the centers already covered by the 4G network are: Port Moresby, Mt Hagen, Goroka, Kundiawa, Lae, Wewak, Kimbe, Kokopo, Buka, Kerema, Madang and now Southern Highlands. Prime Minister Peter O'Neill has now launched 3G/4G Internet services in his Pangia district. The internet services will cover entire Ialibu-Pangia District. At the moment Telikom PNG has one of the cheapest Internet in the country. Below is an example of their data cost. Note: If you use the internet without buying any of the data plan above on telikom, you will be charged only 17t per Megabyte while Digicel and Bmobile-Vodafone will charge to more than 50t per Megabyte.